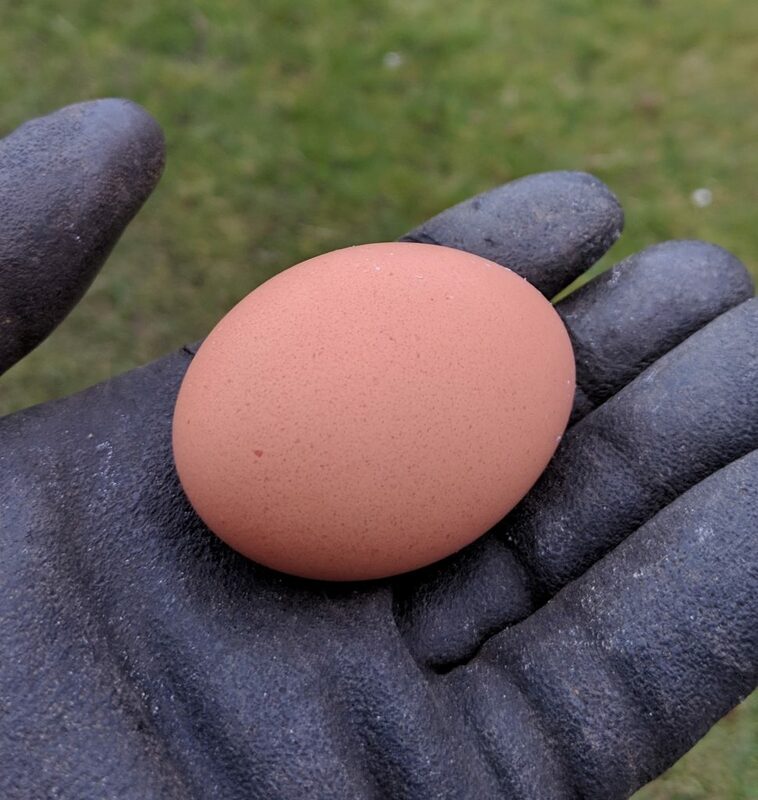 It’s good to know that I am not the only one, my hens and ducks have hardly laid at all this winter and late Autumn. Starting to lay again at last. 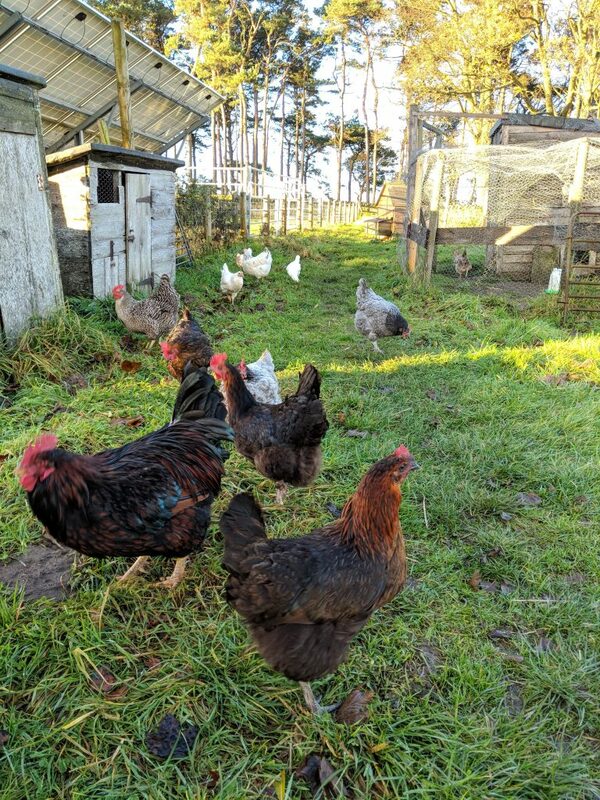 Ours are getting a bit older these days so I don’t expect much but if I buy a couple more point-of-lay hens now we could easily get flooded with eggs in a month or two when everyone gets up to speed again with laying! « There’s always more to learn!